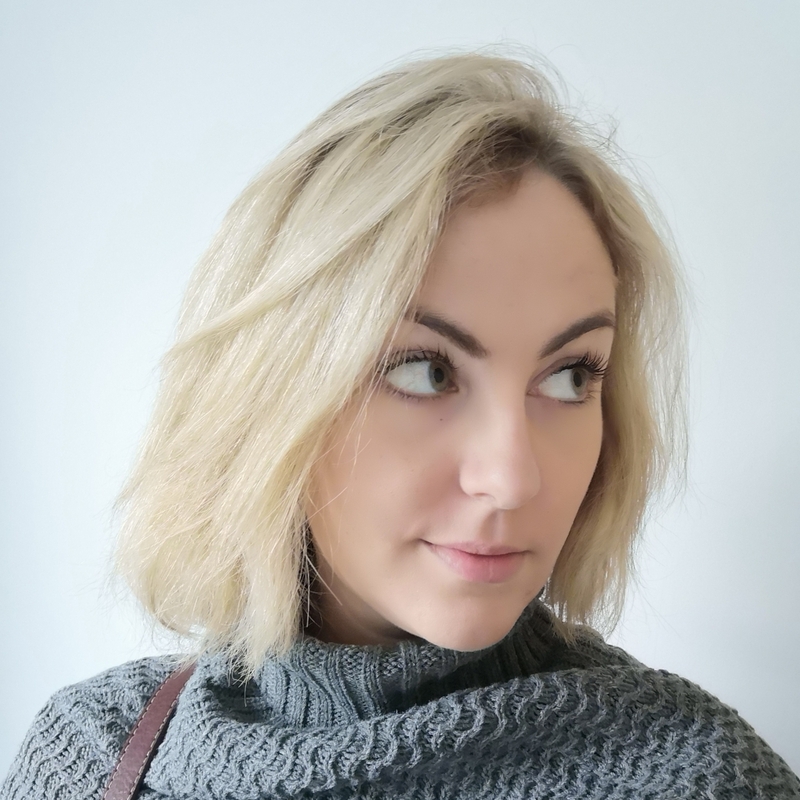 I have fond memories of Sylvanian Families from my own childhood and I was determined that I would get some for my kids when they were old enough to appreciate them. I met the brand at Dream Toys, and upon telling them this they were kind enough to send us some! 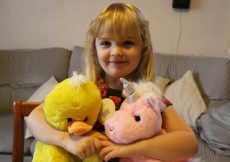 You may have seen my daughter’s huge doll’s house and its resident Sylvanian Families Chocolate Rabbit family in my post here. They also kindly sent us the Cosy Cottage Starter Set which the small one claimed for himself, probably fed up of his sister’s refusal to share her mansion. It’s a welcome step up from Happyland which although very well loved over the past three years, my two are starting to grow out of. 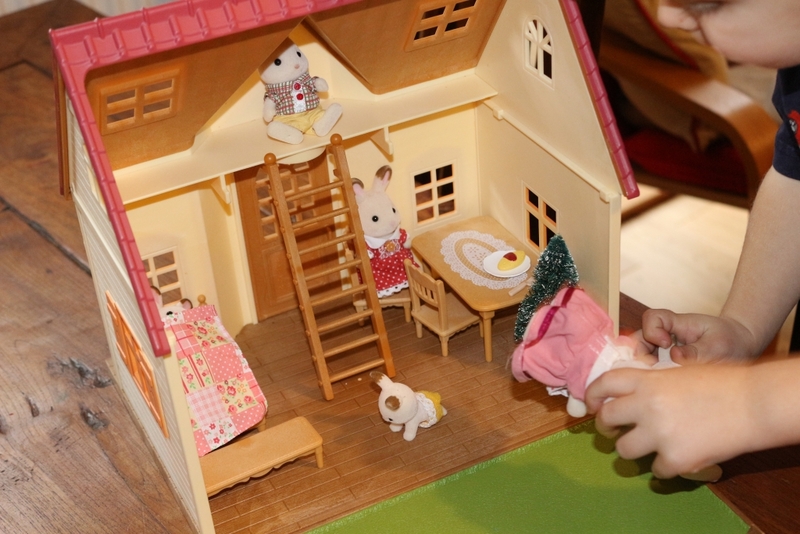 Unlike Happyland, with Sylvanian Families, the little animal characters are jointed so they can be posed and sat down, and their clothes are removable. 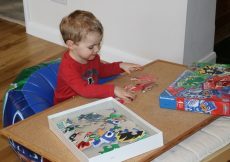 Being for children aged three and over, the furniture is more delicate and realistic, and it all packs down a lot smaller; hallelujah! Inside the Cosy Cottage Starter Home you get everything you need to set up home. The set includes a kitchen table, two chairs, a bench, a bed and bedding, a cooker and sink unit, a pan, a plate, some kind of pastry (I think?!) and a fork, as well as a little girl rabbit. The house also comes with a removable upper floor and a removable ladder. The upper floor is green on the underside, meaning the Cosy Cottage Starter Home can be laid out as a two-floor house, or the top floor can be easily removed and placed upside down outside to make a garden. Clever! We took the Cosy Cottage Starter Home and the Chocolate Rabbit family away with us on holiday because it was easily packed and I knew it would keep them entertained for more than half an hour. And it did! They may be rubbish at sharing but when they take a little character each, as long as the big one gets to dictate the story they play very nicely for a few minutes at a time before an inevitable falling out occurs. It’s quite cute really. 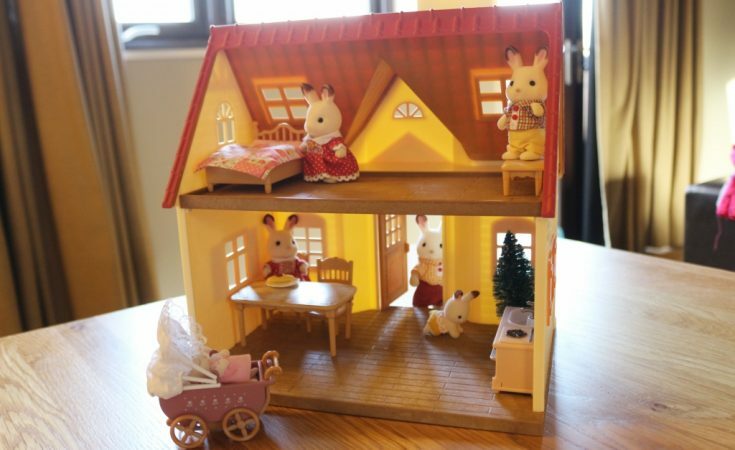 The Sylvanian Families Cosy Cottage Starter Home Set connects to other Sylvanian Families buildings. 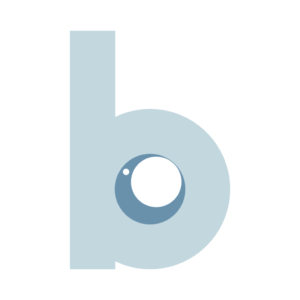 This includes the Beech Wood Hall, the Bluebell seven seater, Maple Manor, Seaside Restaurant, Country Doctor Clinic, Hamburger Restaurant and Supermarket. 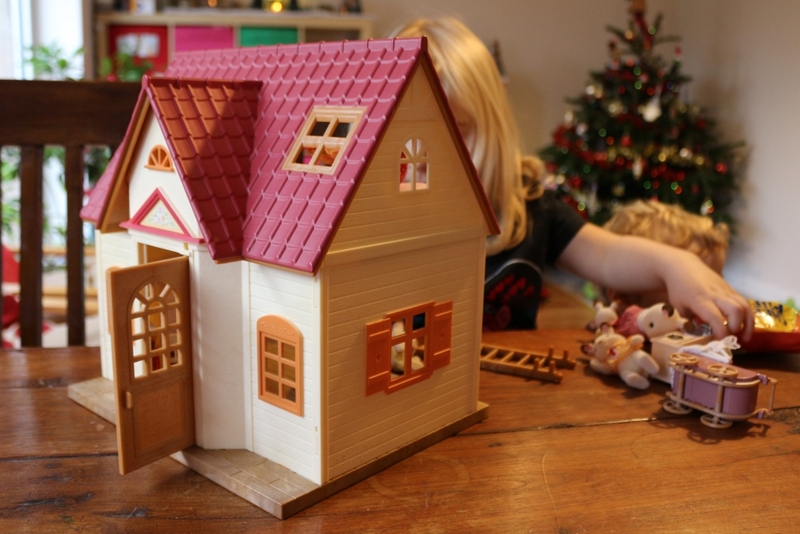 As the name suggests it’s a brilliant starter set to test the waters, and see whether your child is interested before investing a lot in Sylvanian Families real estate. I’m sure they will be though; I can’t imagine a child not loving the friendly little characters. It’s bound to be a winning gift. 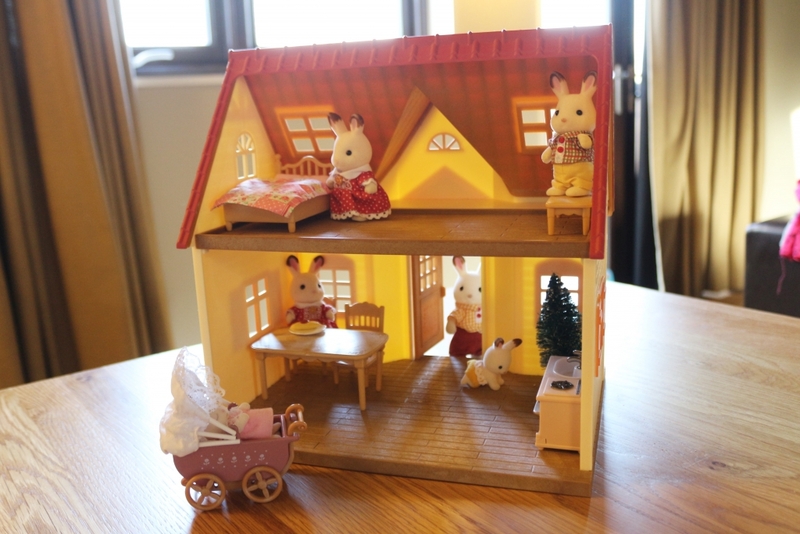 The Cosy Cottage and Chocolate Rabbit Family are both for children aged 3+ because they have small parts. 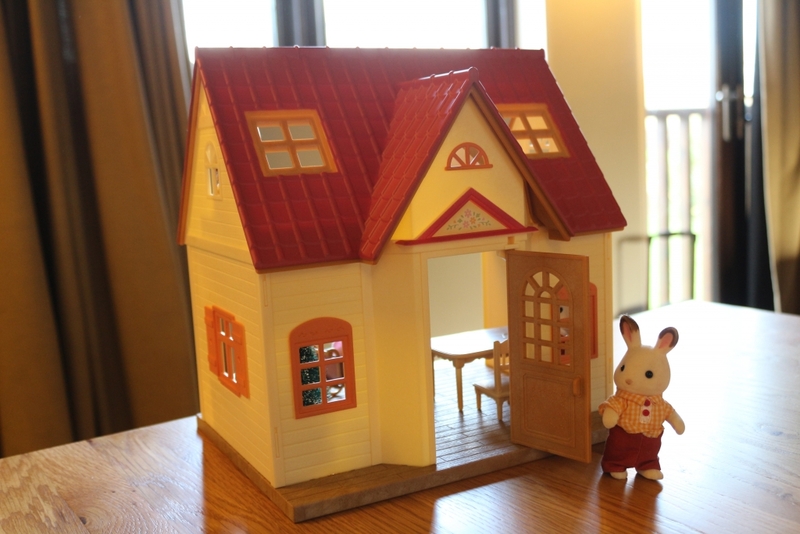 At the time of writing, the Cosy Cottage Starter Home set with one girl chocolate rabbit was on sale for £15 at Amazon which is an absolute bargain and great value for what you get (click on the affiliate link below to see current price). 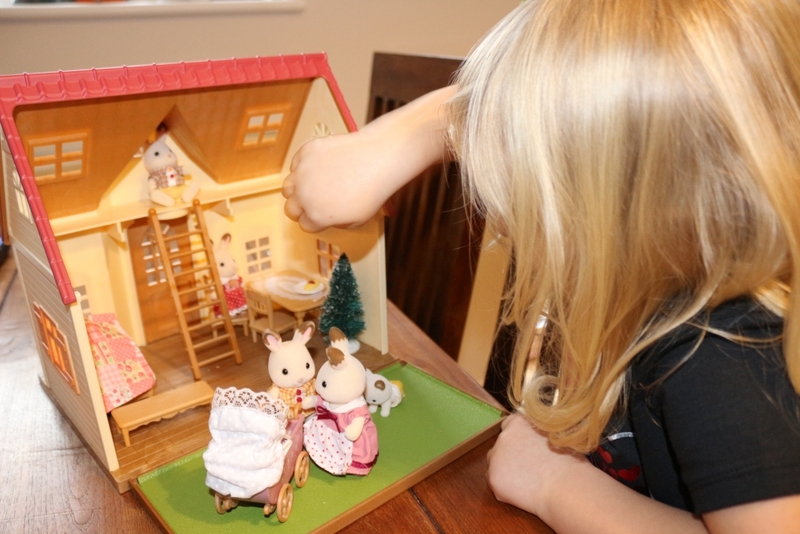 We were sent the Sylvanian Families Chocolate Rabbit Family and the Cosy Cottage Starter Home Set free for the purposes of this review but words my own. The twins were already ours. 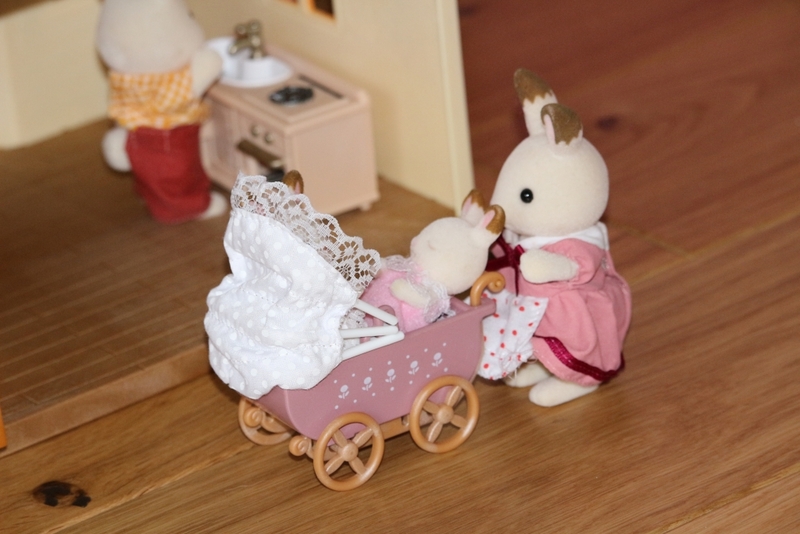 You can also buy grandparents and extra members of the Chocolate Rabbit family who each come with extra furniture for the house. This looks amazing! I used to love Sylvanian Families as a child and am really regretting the fact that I don’t have them now for my son to play with. He loves animals and has a dolls house so I know he would love them too. 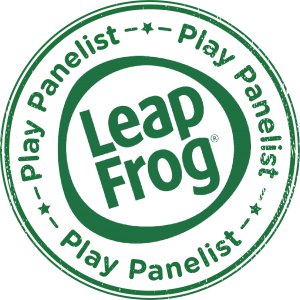 Enjoy playing this with your children while reminiscing. 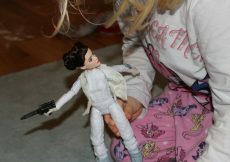 She will probably be getting another family for Christmas, they’re so much cuter than dolls of the same size! I so want to play with this.